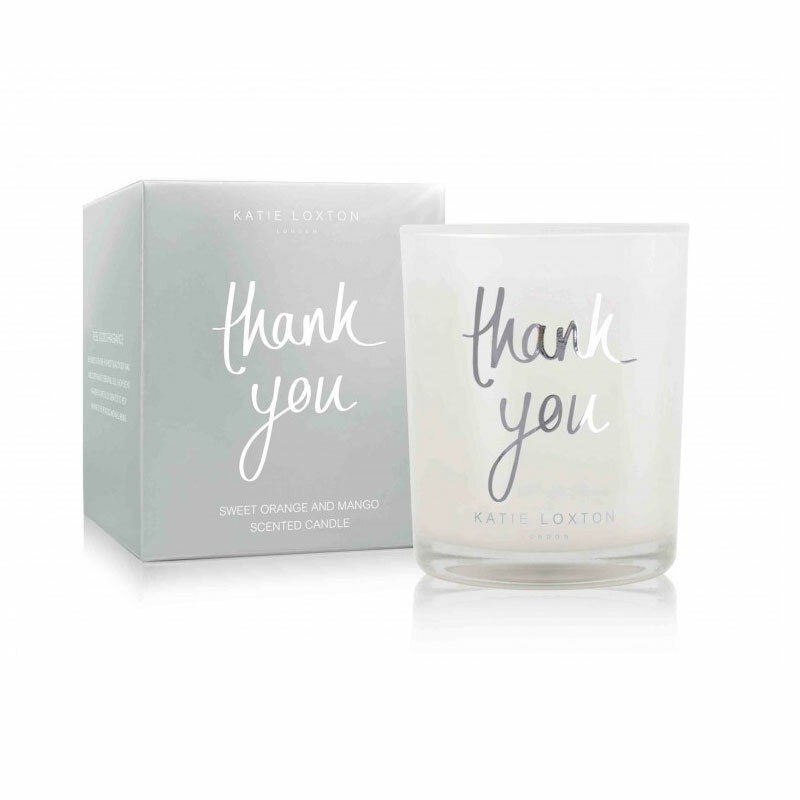 The Katie Loxton Thank You Candle arrives to you beautifully presented in an official Katie Loxton Gift Box with free UK Delivery available on all orders. 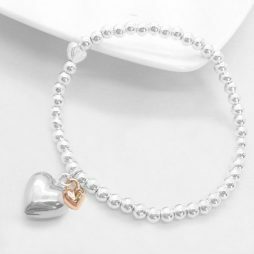 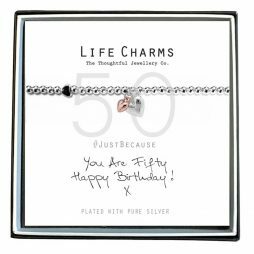 Birthday Gifts, Gifts By Occasion, Katie Loxton, Katie Loxton Candles, Scented Candles, New Arrivals. 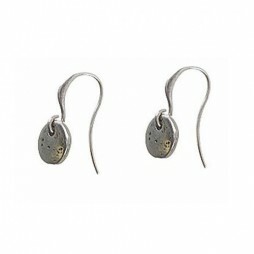 Stunning Hultquist Classic Silver Plated Coin Hook Earrings are the perfect little addition to your jewellery collection, giving you understated style to wear with your wardrobe.